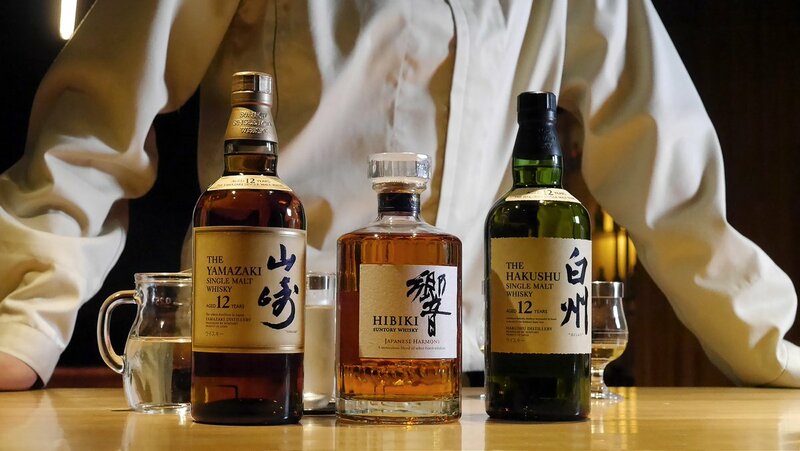 Which #whisky will you choose to unwind with after a weekend well spent? Smooth sippin’ whiskey & good friends. We’ll drink to that.